The Philadelphia 76ers are in win-now mode and they have made yet another move to put them closer to running the table on the Eastern Conference. 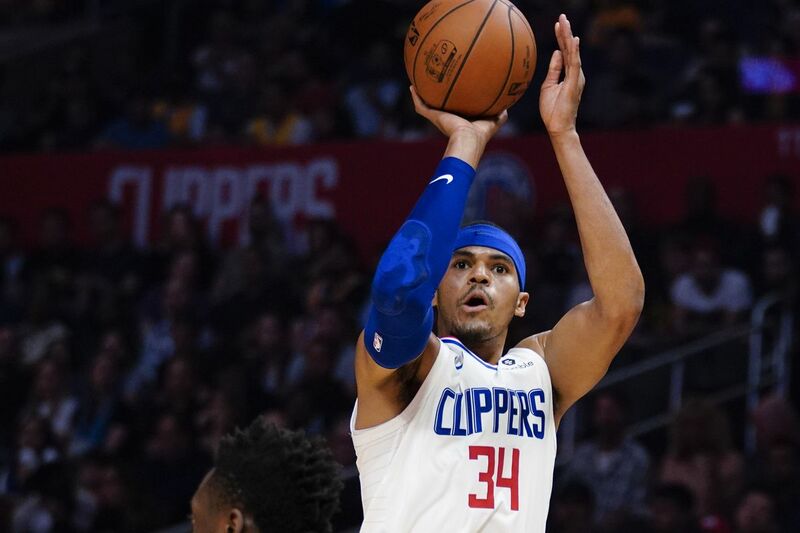 At the wee morning hours, ESPN’s Adrian Wojnarowski reported that the Sixers and Los Angeles Clippers agreed on a trade that would send Tobias Harris to the east. In the deal, Philly sends rookie guard Landry Shamet, a protected 2020 first round pick, an unprotected 2021 first round pick (via Miami Heat), as well as forward Wilson Chandler, Mike Muscala and 2021 and 2023 second round picks to L.A. In return, the Clippers send Harris, Boban Marjanovic and forward Mike Scott. With the move, Los Angeles clears cap space and young assets to either sign someone this summer or try to put themselves in position to trade for Anthony Davis. Though the 76ers are currently sixth in the Eastern Conference, this move for Harris gives them a solid lineup to go alongside Jimmy Butler, Ben Simmons and Joel Embiid and make a run at the NBA Finals. If anything, the pressure is on for them to do so, with the pieces they have in place. It should be noted that both Butler and Harris will become free agents this summer and can leave. Philadelphia is interested in extending their contracts, though, but it will depend on the chemistry and performance on the court whether or not they stay beyond this season. Can the Sixers run the East now?